The IoT and embedded operating systems provide the backbone of the software that ship in billions of new devices every year. According to VDC Research, embedded OS unit shipments will grow from 13.3B in 2016 to 19.3B in 2020. Given this competitive environment, I’m excited to share that once again Wind River topped both the real-time operating systems (RTOS) and commercial Linux markets based on revenue market share according to the latest findings from VDC Research. 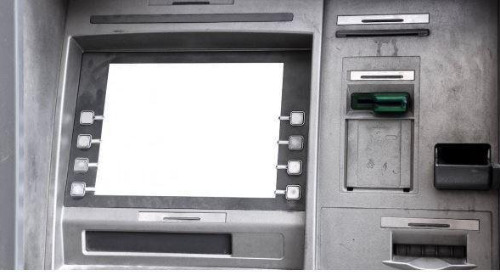 VDC’s report, “The Global Market for IoT and Embedded Operating Systems” covers the global market for commercially available RTOSes, non-real-time operating systems and other related bundled products and services. According to VDC, Wind River maintained its longstanding position as the traditional RTOS market leader based on global revenue of our flagship VxWorks and related services. Also, for the eighth year running, we led the commercial embedded Linux market with our Wind River Linux platform, commanding more than 50% revenue share. The report cites our more recently released Wind River Pulsar Linux offering, as well as our work with the Linux Foundation. In addition, a key finding of this year’s report is that automotive market advances will largely fuel growth. In support of this trend, the report highlights Wind River’s aggressive expansion in the connected car space with the 2016 roll out of our comprehensive Wind River Helix Chassis framework. 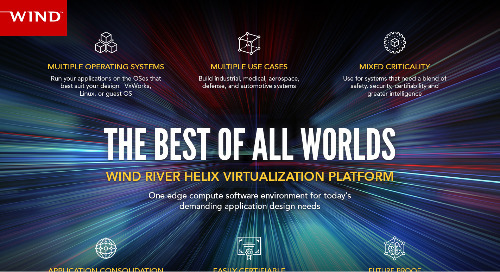 Wind River boasts a unique advantage within the embedded industry with our comprehensive edge-to-cloud-software portfolio of software, tools and services. 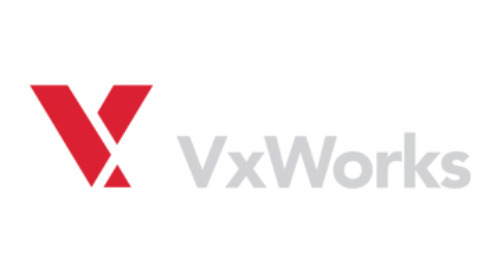 This includes the VxWorks family of products that deliver all the scalability, safety, security, and virtualization capabilities needed to meet today’s development challenges for building intelligent, connected systems. 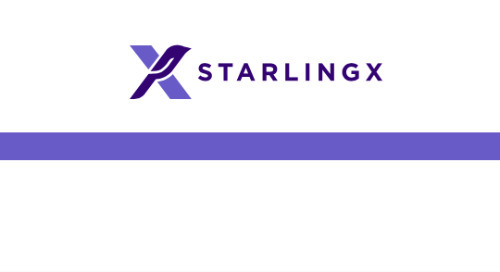 And a Linux product line of specialized run-time features and software tools, customized to address key technology areas and industry-specific needs, including solutions for carrier-grade, open virtualization, security and automotive requirements. I’m proud of our enduring achievement of topping the global embedded software market, which reflects our ability to get in front of and meet the needs of the rapidly evolving IoT market landscape. As we look to 2017, Wind River will continue to both draw on our rich heritage of more than 30 years in the embedded software market and make ongoing investments to ensure our customers’ success and our continued leadership.